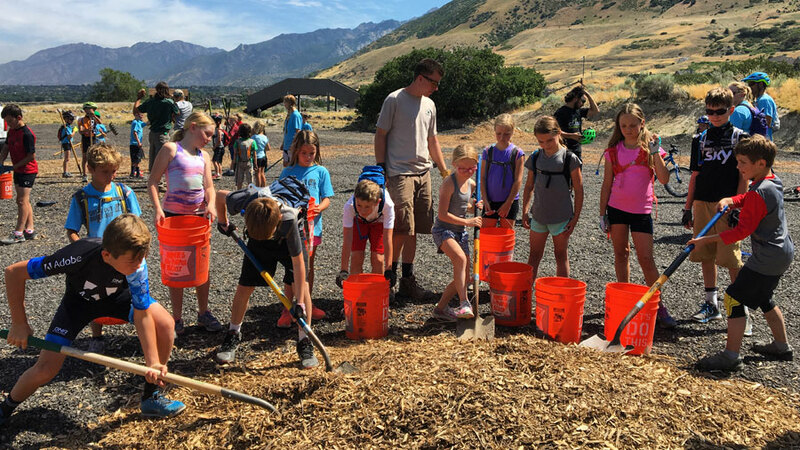 Trikes to Trails was born two years ago when Bart Gillespie, a Salt Lake City professional mountain biker, wanted a program where his young girls could learn to enjoy mountain biking with their peers. 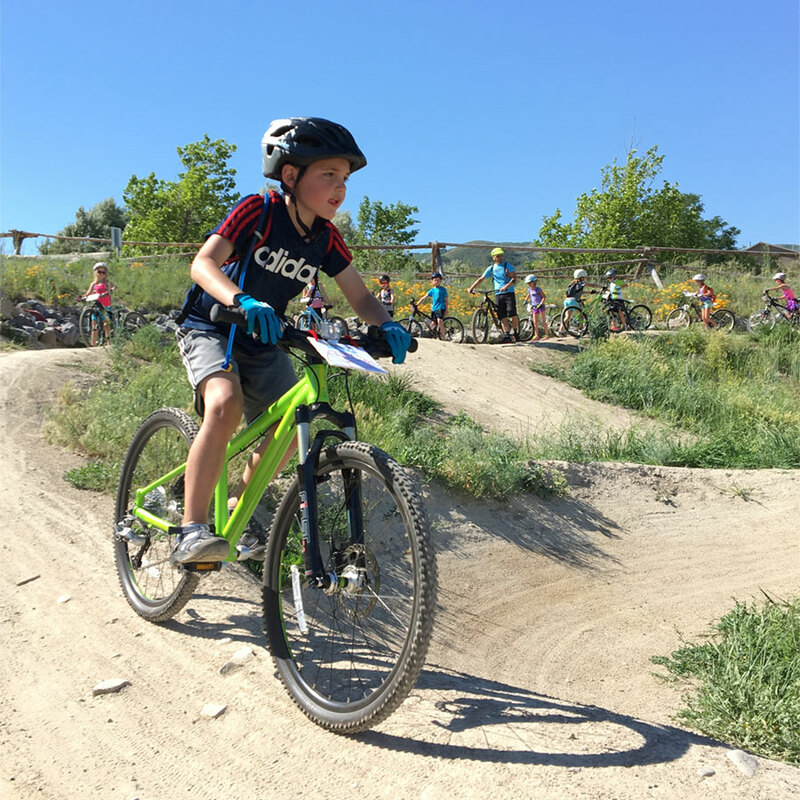 The program focuses on introducing young kids ages 6 – 12 to mountain biking. 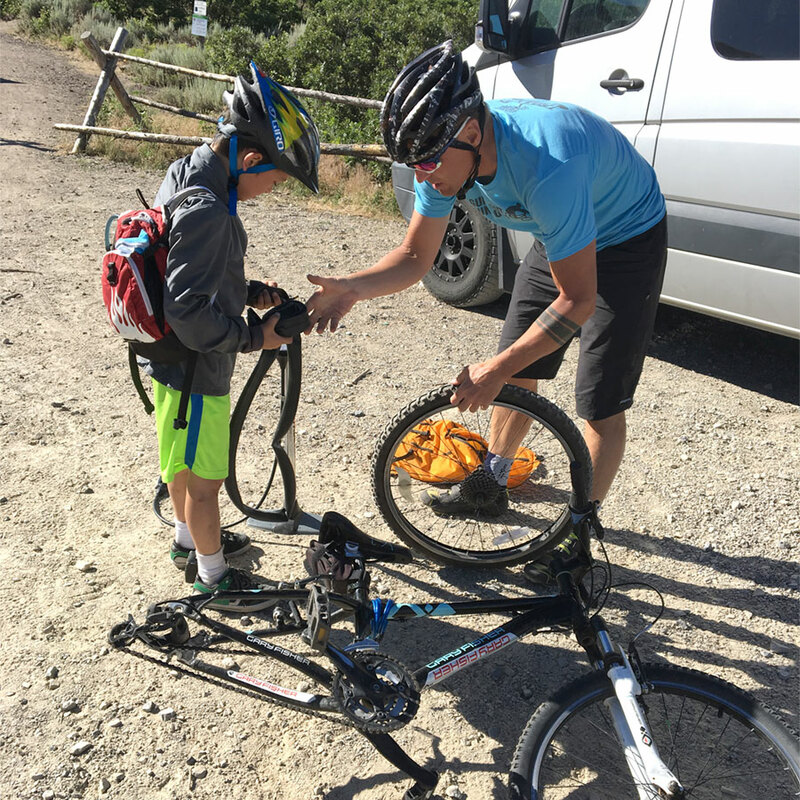 It provides professional coaching in mountain bike skills, cycling safety, trail etiquette and trail maintenance. 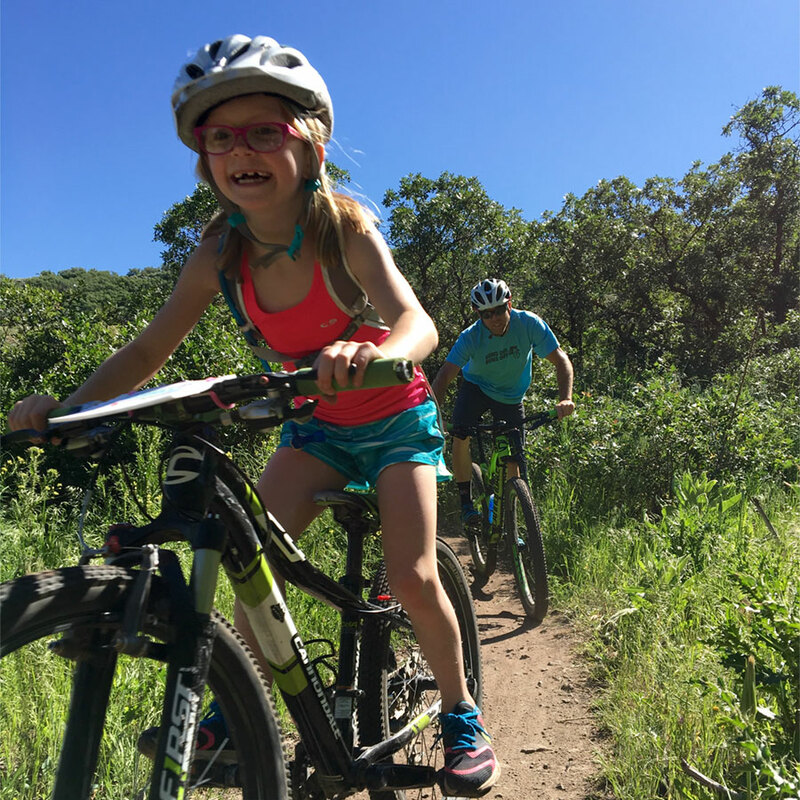 Our primary focus is to help kids develop an early love for cycling. 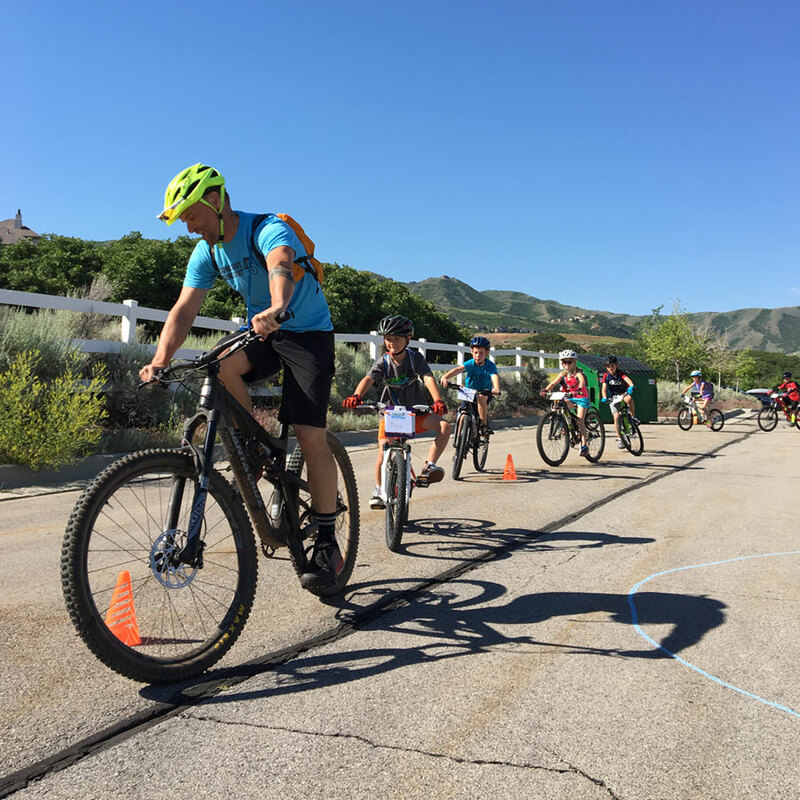 Gear Rush Skills provides a team of trained coaches to teach our riders basic skills such as ready position, shifting, braking, and cornering. We achieve this through parking lot instruction, skill park practice, trail rides, and fun games. Each session will have an opportunity to do trail maintenance project to give back to the community. This program doesn’t just get kids on bikes. It also demonstrates the importance of trail construction and maintenance. We offer three once a week sessions in June – July prices ranging from $125 – $230. This is includes a custom cycling jersey, swag bag, snacks and guaranteed fun! 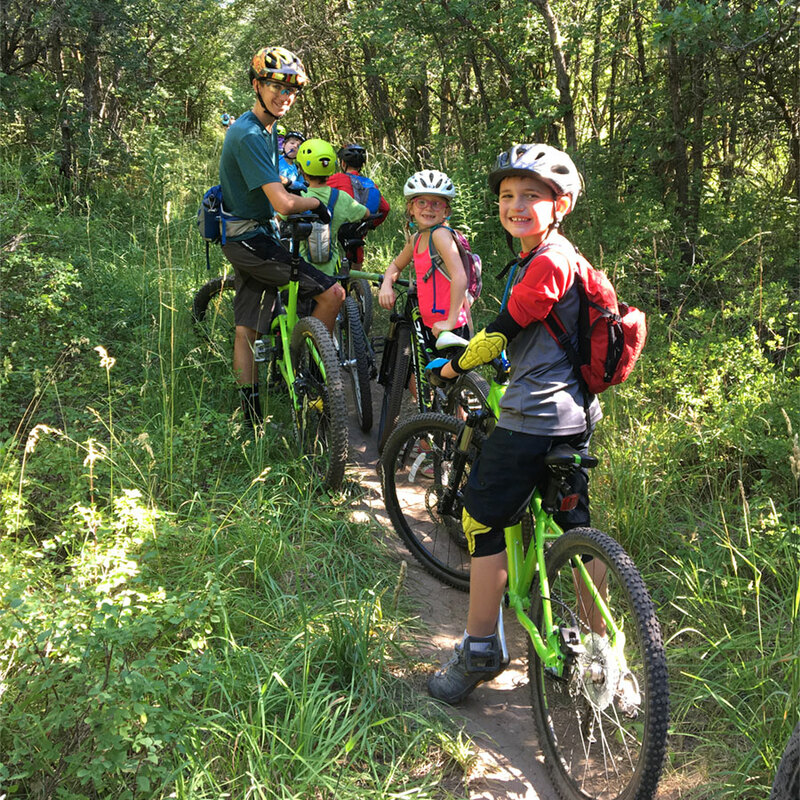 We meet on Wednesday mornings from 9-11:30am in a different location each week including Corner Canyon Trails & Cycle Park, Trailside Park, Park City, Mormon Pioneer Trail and the UOP trails. Participants must have a geared mountain bike with 20” wheels or larger and a helmet. 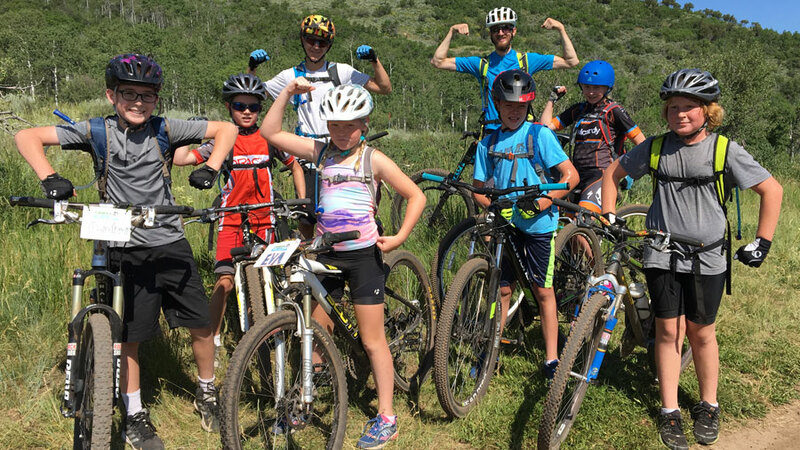 We don’t want finances to limit a child’s desire to get into mountain biking so we offer a scholarship program, “Rog Rides On”, in memory of Roger Gillespie. As a peach Farmer and avid mountain biker, Roger touched the lives of many people. We are excited to honor Rog by getting more kids on bikes!